Dream work productions & Star Entertainers presents Baraat Bandi. By the title & poster, we can assume that this will be a marriage comedy entertaining type of film. The poster of Baraat Bandi movie gives us a colorful feeling. Though, there is no one’s picture on the poster. 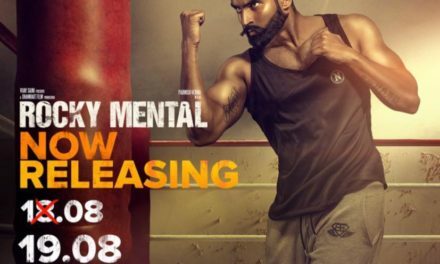 The movie lead stars are Sharry Maan & Ginni Kapoor. This movie also stars Gurpreet Ghuggi, B.N.Sharma, Karamjit Anmol, Aman Hundal, Hobby Dhaliwal, Aman Noori etc. The movie is directed by Amit Verma. 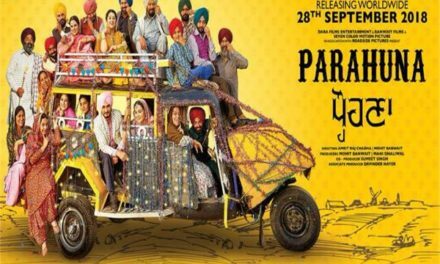 The movie has been produced by Harjinder Singh Garcha & Aarti Verma. Story & Screenplay has been done by Badar Khan. Sharry Maan is a Punjabi singer & actor. Sharry Maan has a cute personality. Sharry Maan also acted in movies like Marriage Palace, Ishq Garrari & Oye Ho Pyar Ho Gaya. 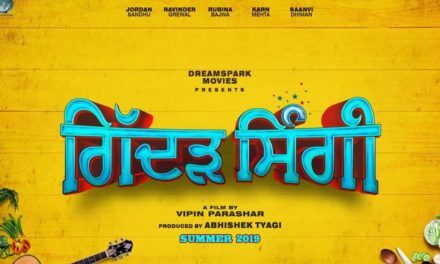 Sharry Maan’s last movie was the 2017 hit movie ’Nikka Zaildar 2’. Ginni is known as the dimple girl. Ginni Kapoor is a popular Punjabi model in Punjabi industry. She is popular among the younger generation because of its beautiful appearance. She has achieved success in the Punjabi music industry. Ginni Kapoor’s 1st song was ‘Black Suit’ by Preet Harpal. Ginni has gained success in such a short time. Her last Punjabi song was ‘Mere Kol’ by Prabh Gill. In less than a day the song touched 3 million views. Her more recent Punjabi song was ‘Bhabi thodi end aa’ by Resham Singh Anmol. 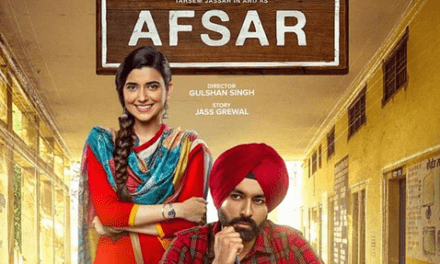 Star cast: Sharry Mann, Gurpreet Ghuggi, B.N. Sharma, Karamjeet Anmol, Ginni Kapoor, Aman Hundal, Hobby Dhaliwal, Amar Noori & many more. 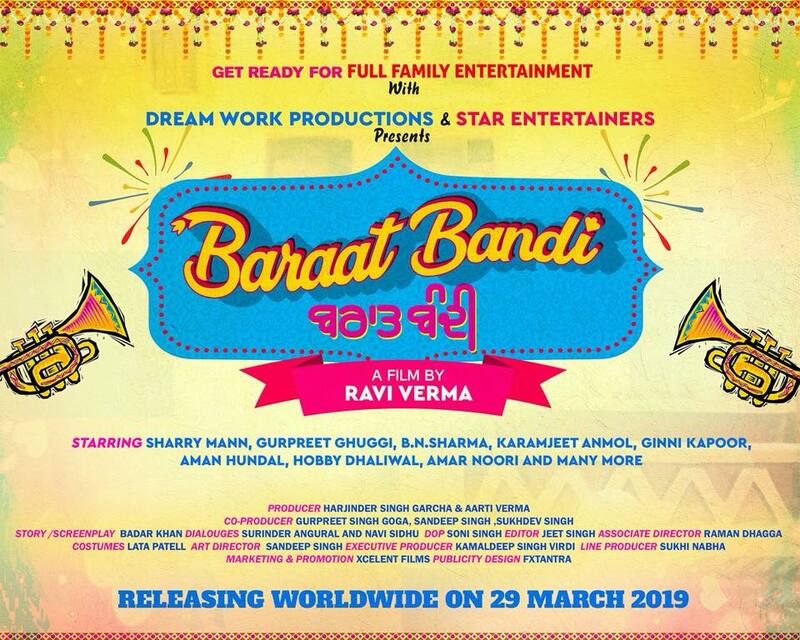 Baraat Bandi Movie will release on 29th March 2019. Till then, we would have to wait and stay tuned with Att Manoranjan for more updates!